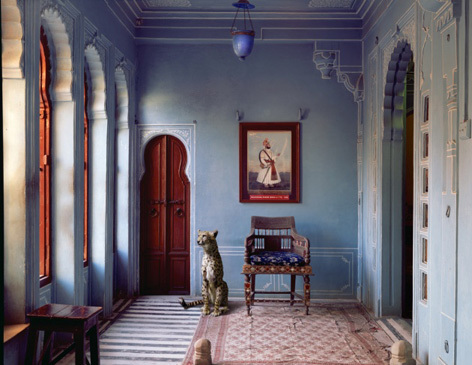 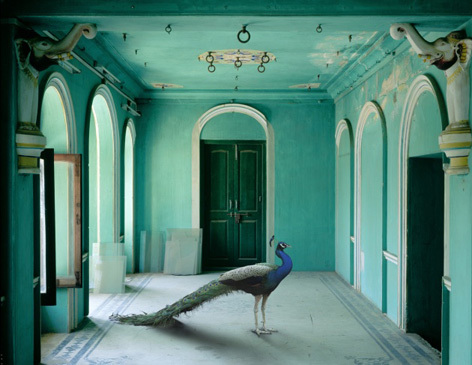 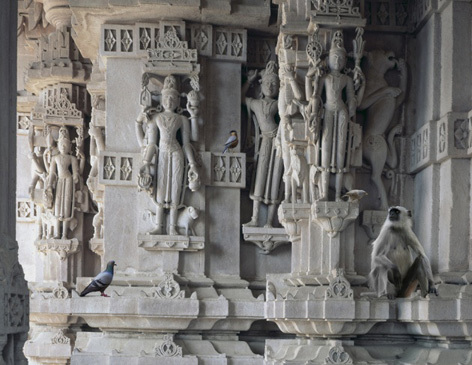 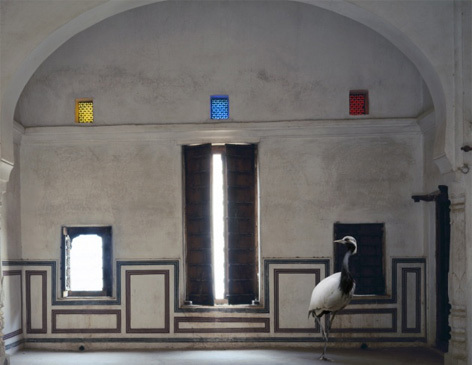 Karen Knorr’s photographic series India Song blurs the boundaries between reality and illusion. 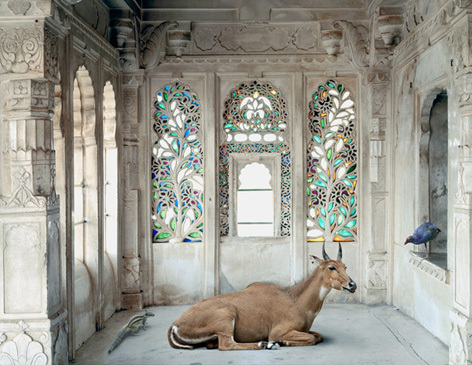 Her work is a commentary on issues relating to caste, femininity and its relationship to the animal world. 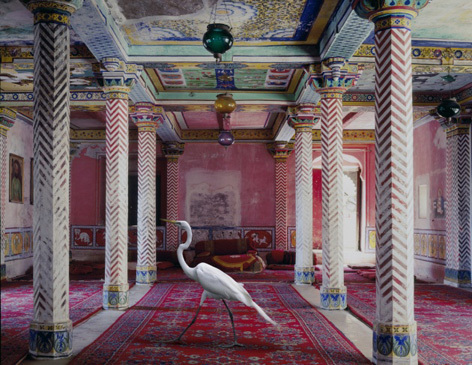 I find her series incredibly enchanting.